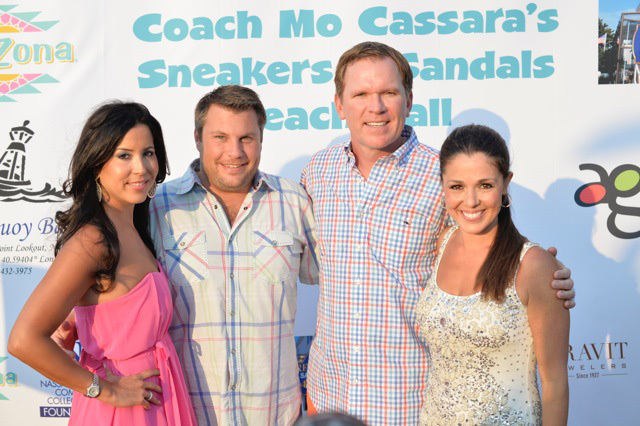 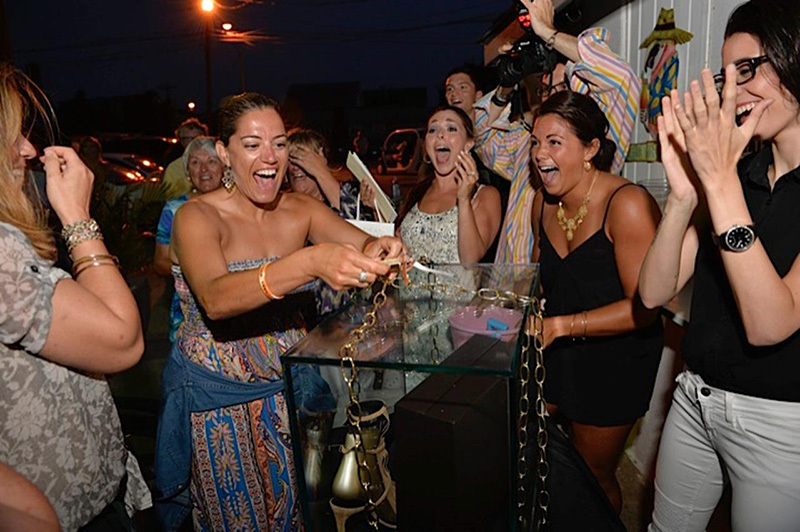 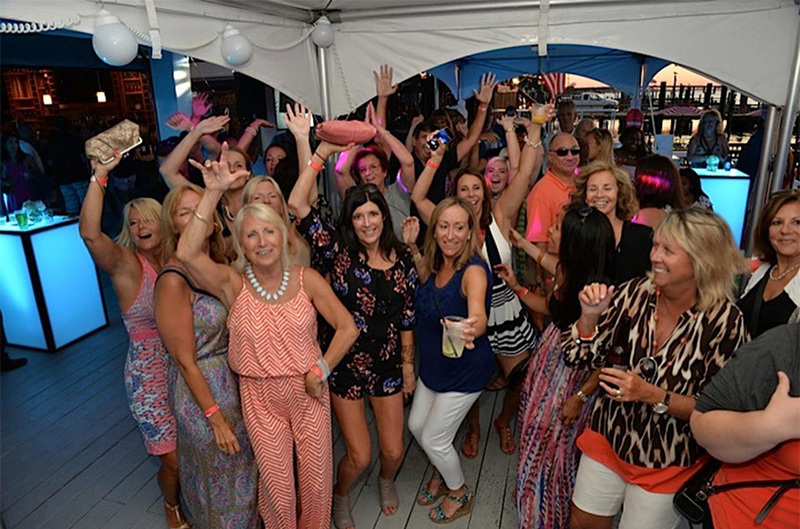 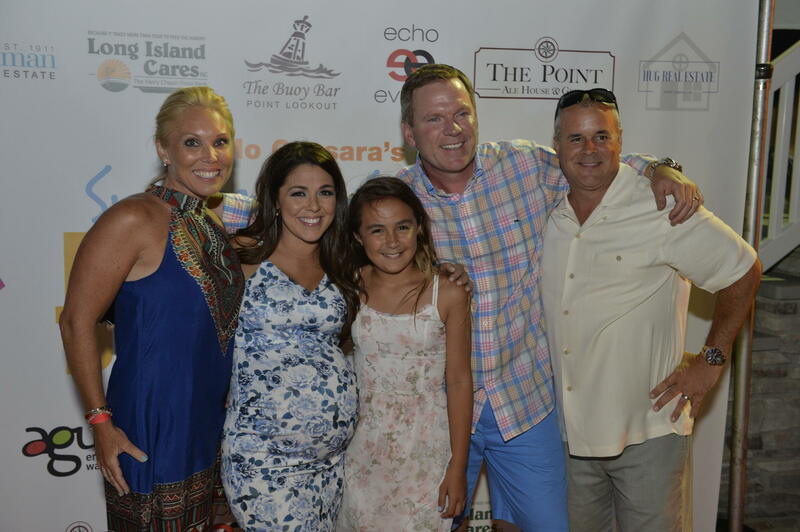 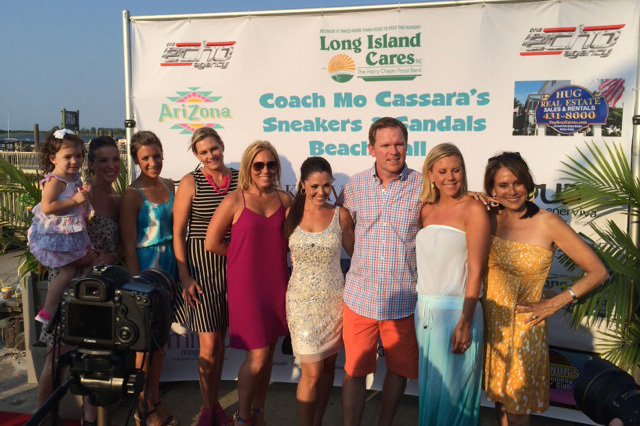 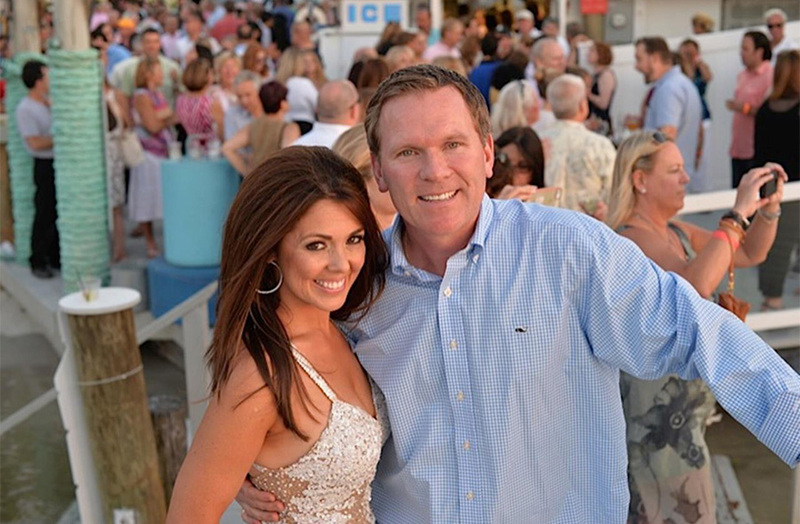 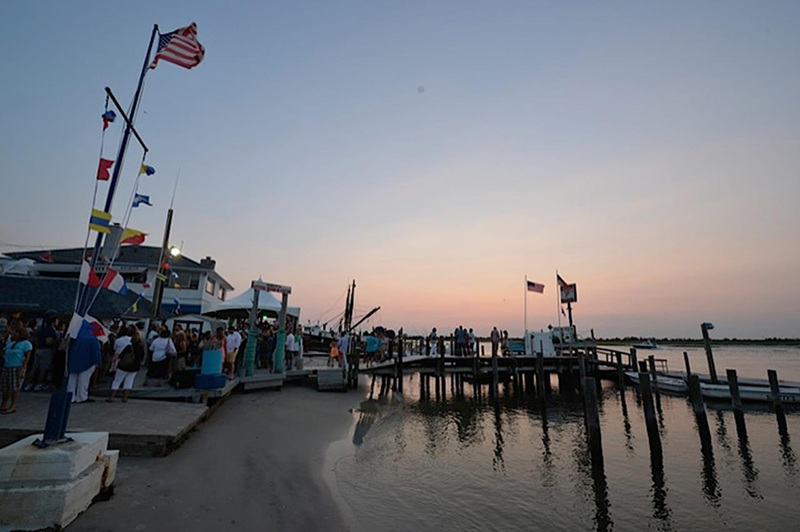 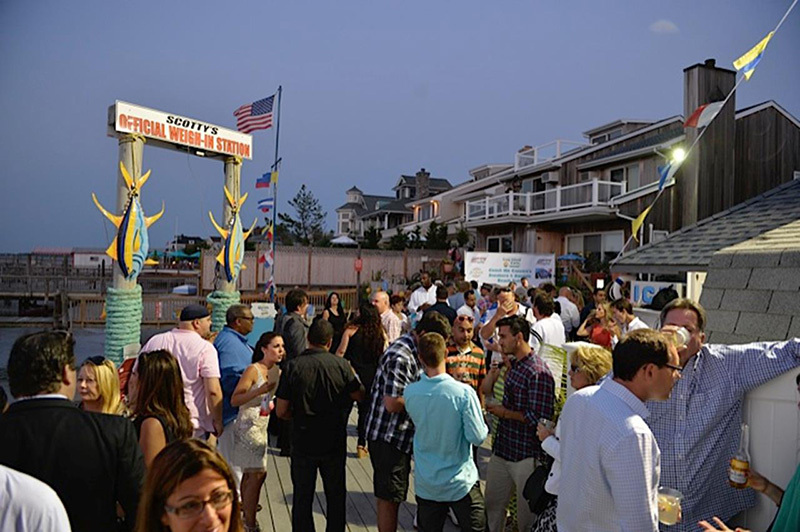 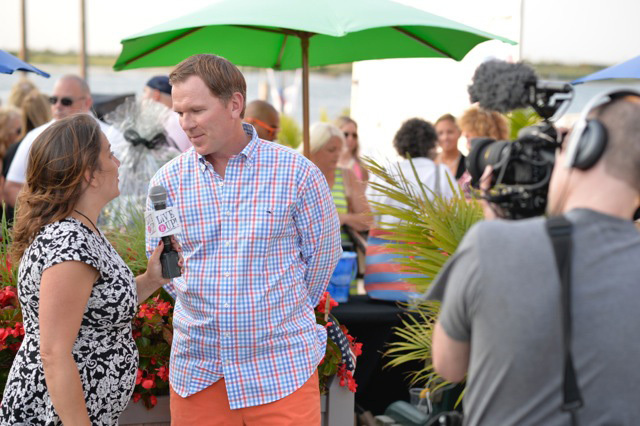 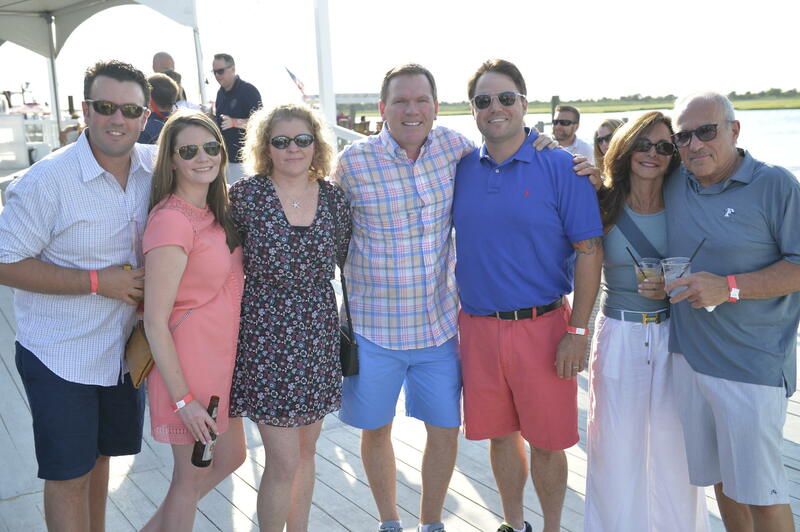 It's game on for Long Island's summer social season, so slip on your sandals and sign up to sponsor Coach Mo Cassara's Sneakers & Sandals Annual Beach Ball. 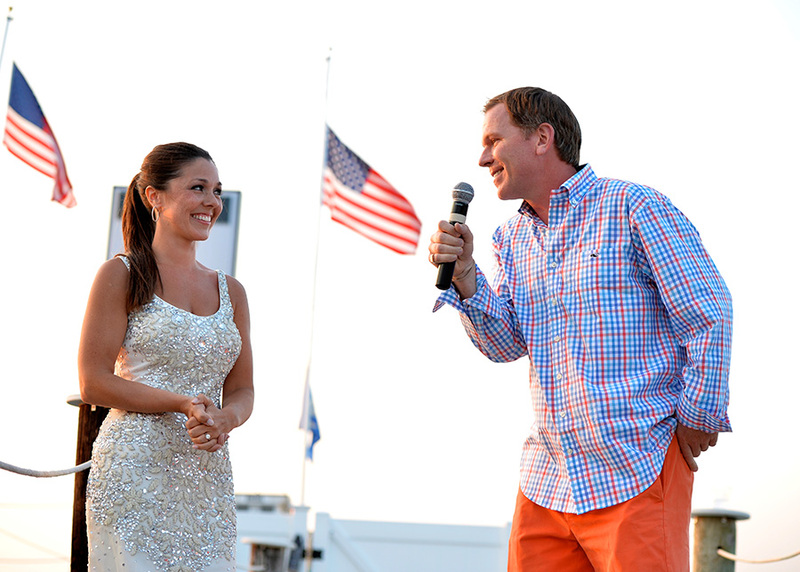 The world of sports and style collide, as your hosts Mo and Elisa DiStefano, bring you another exciting event - beachside! 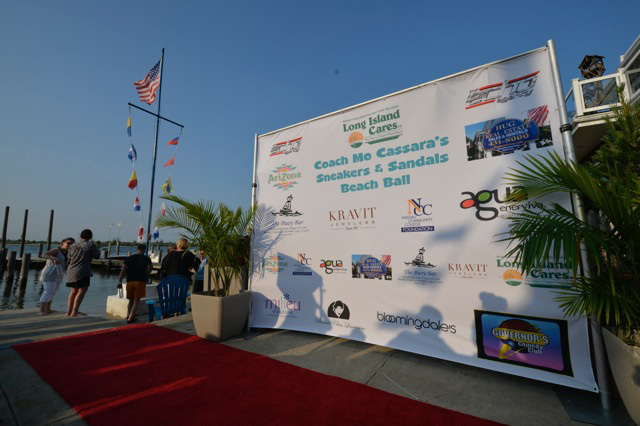 This event attarcts over 300 Long Islanders including local press outlets and celebrities. 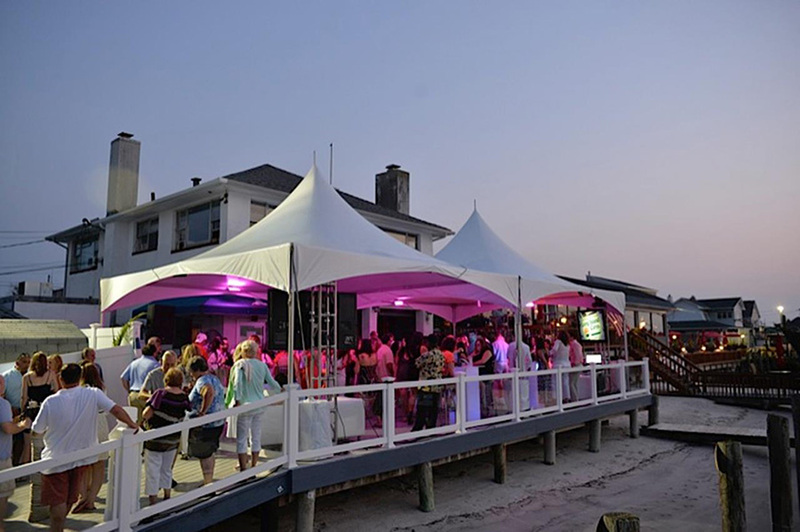 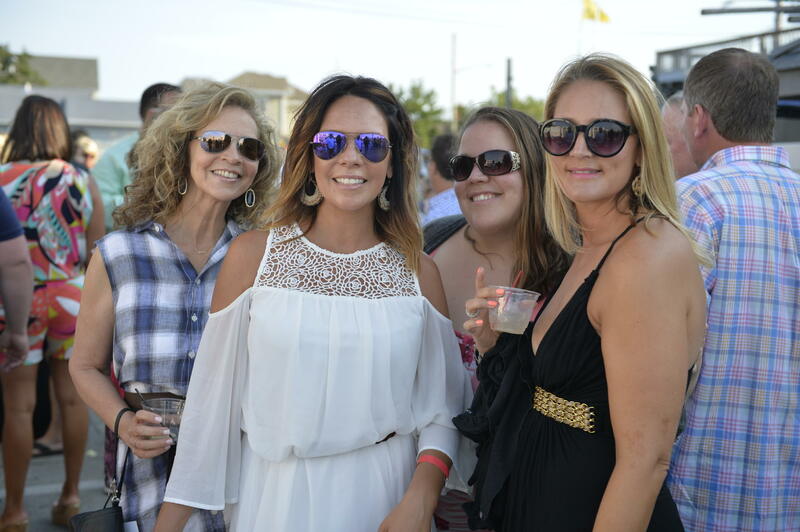 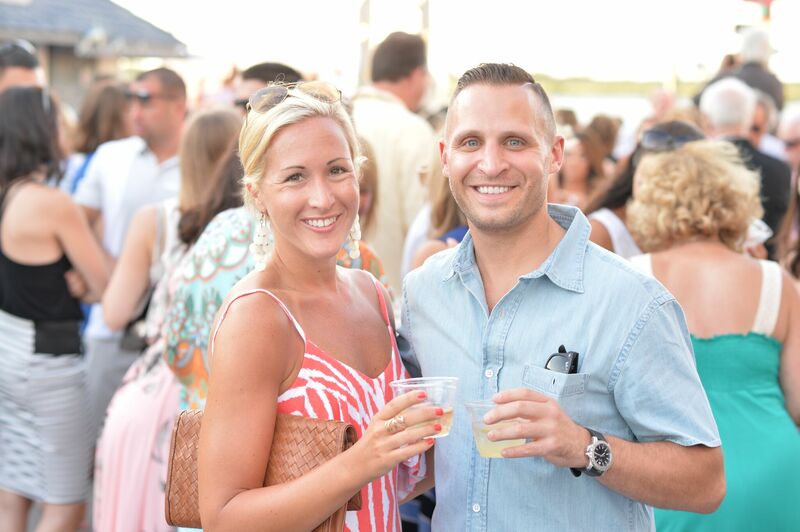 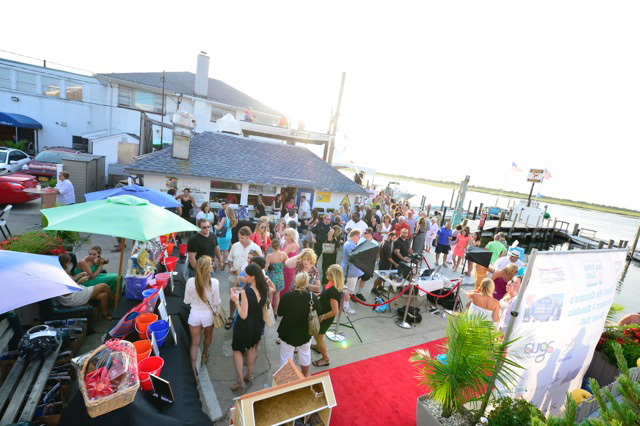 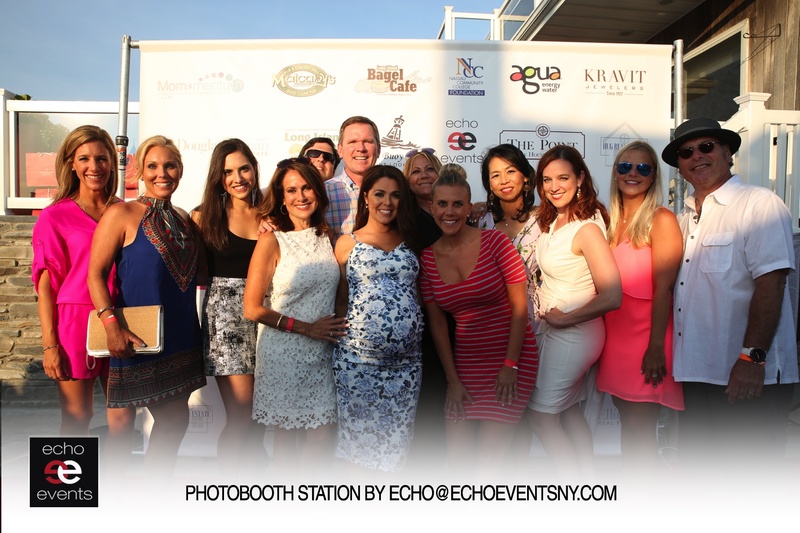 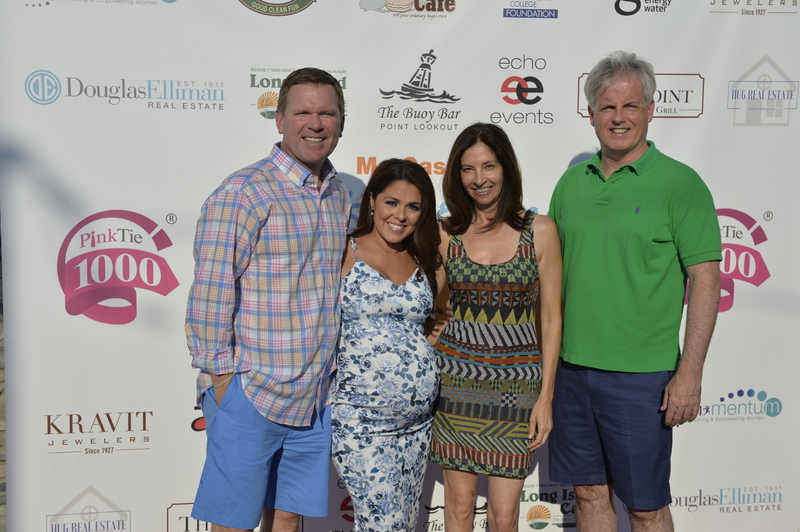 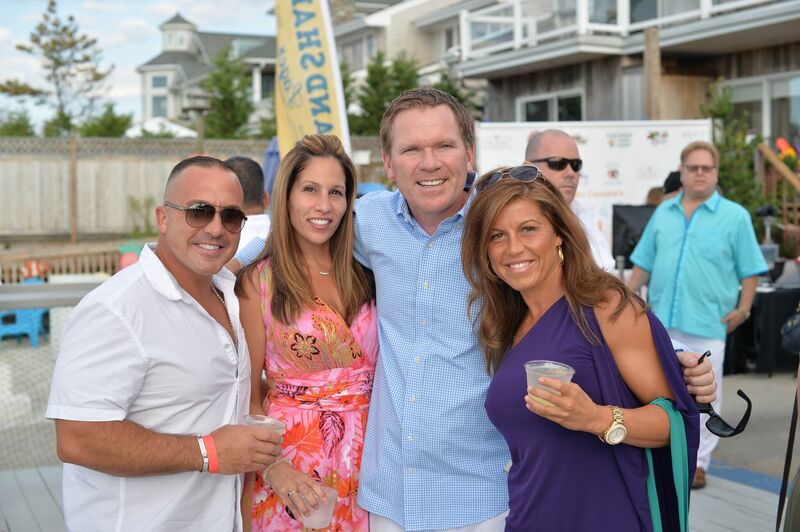 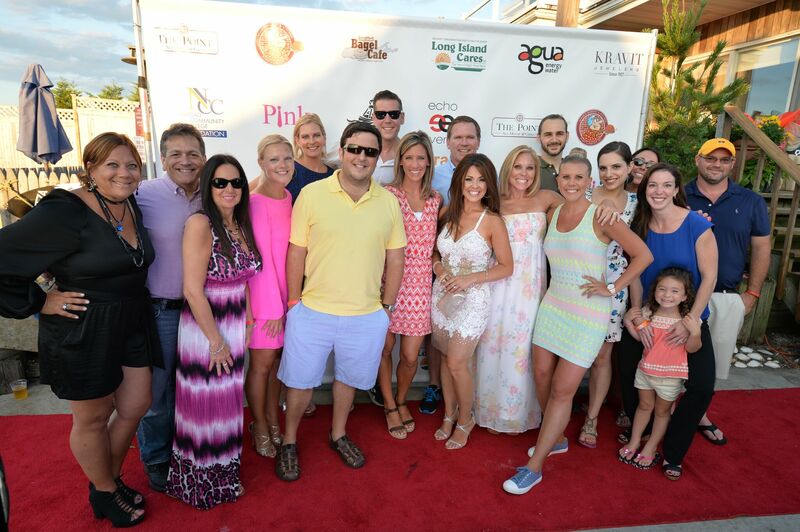 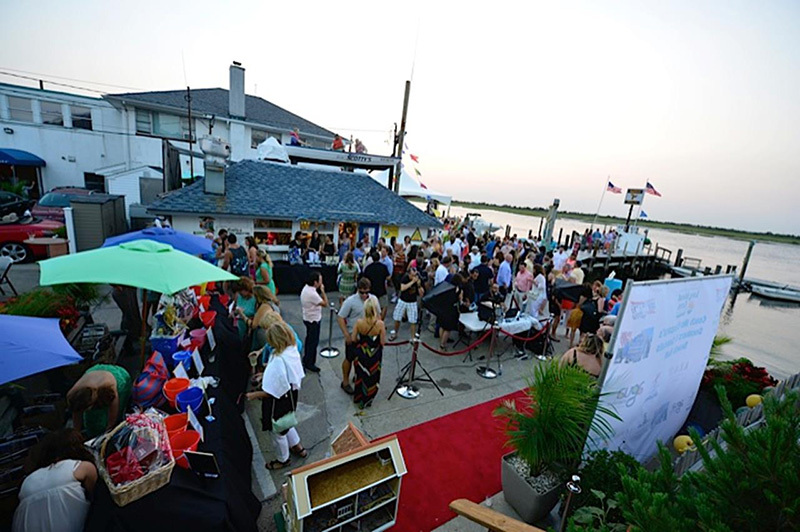 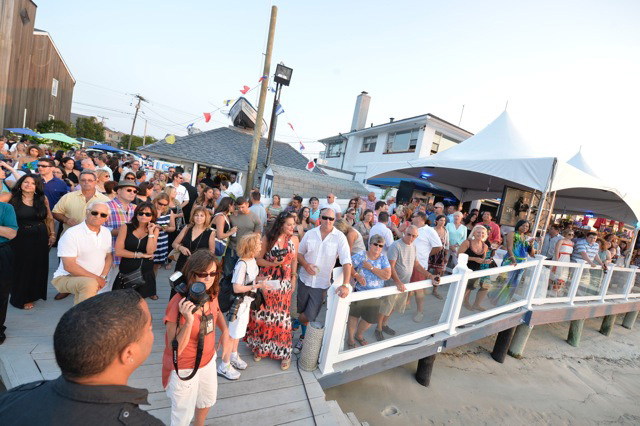 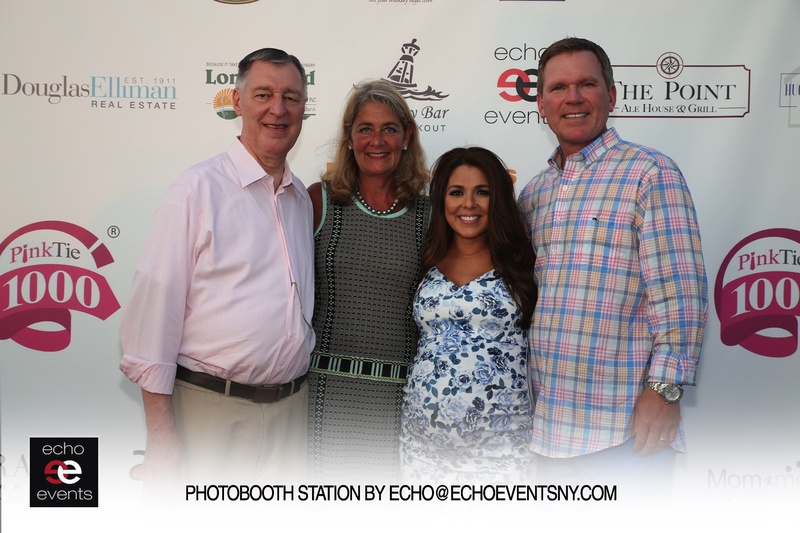 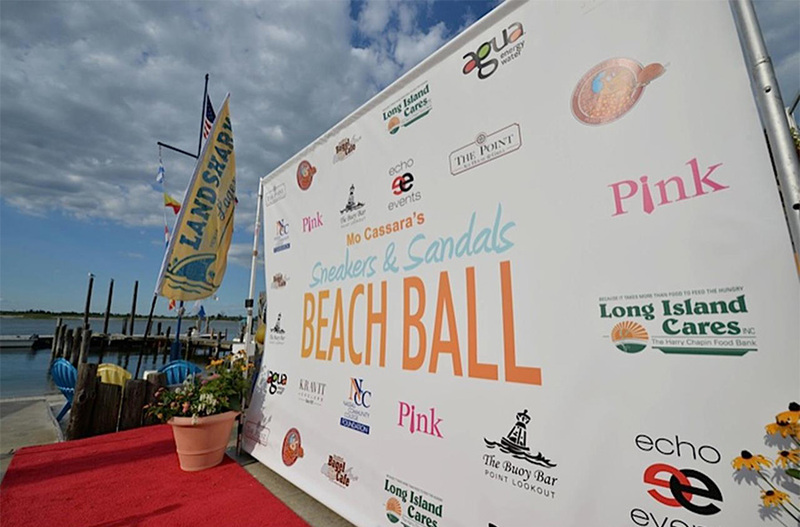 The Sneakers & Sandals Beach Ball benefits Long Island Cares, feeding over 300,000 Long Islanders each month. 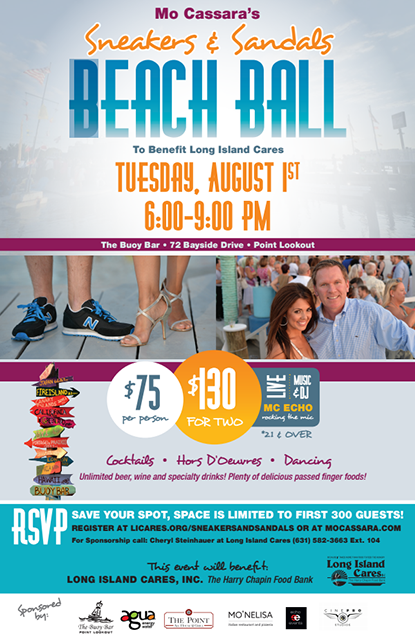 - Paule T. Pachter - Chief Executive Officer Long Island Cares, Inc.
Coach Mo Cassara needs your help to once again make a major score for this incredible charity. 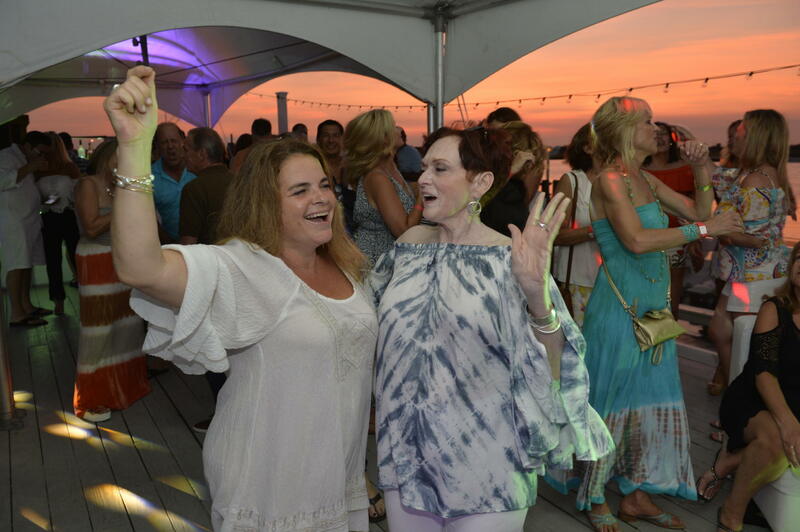 Make a play to make a difference-- and party with a purpose. 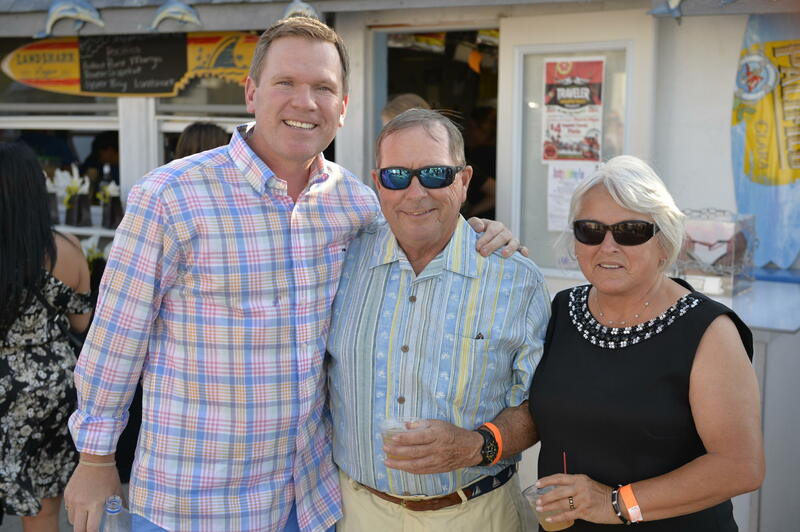 Thank you in advance for your time, help and support of this community effort.